there is a big problem. * Resources in the book. 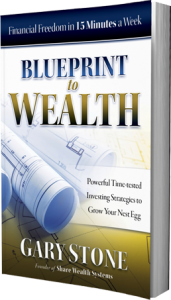 Whether you manage your own funds or not, discover why it's essential to take control of your own wealth. 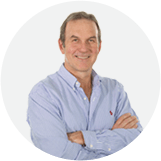 Meet a seasoned investment strategist of 25 years, who's made it his mission to grow your nest egg much bigger. 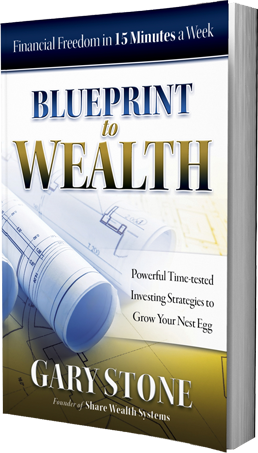 Take your first step towards growing a much bigger retirement nest egg. 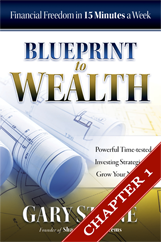 Iain is using a "Blueprint to Wealth" strategy, see his nest egg grow in real time.